Michel’le Denise Touissant’s Michel’le Still Standing aired on Lifetime on Sunday, October 22. The American R&B singer and songwriter poured out her soul on the one-hour special with Wendy Williams. Known by the stage-name Michel’le, the fast rising star spoke about her relationships with Dr. Dre , Suge Knight and her kids. On the TV program, the Something In My Heart singer told the audience about her new music and how she’s connecting more with her fans. The show featured never-before-seen clips of Michel’le with family and friends. The Lifetime special aired on October 22. It will remain available until November 22, 2017 before being pulled down. Michel’le Still Standing gives us a look into the true life story of the strong, woman’s voice behind the hits of Ruthless Records. Click here to watch the Lifetime interview with Wendy Williams. 1. 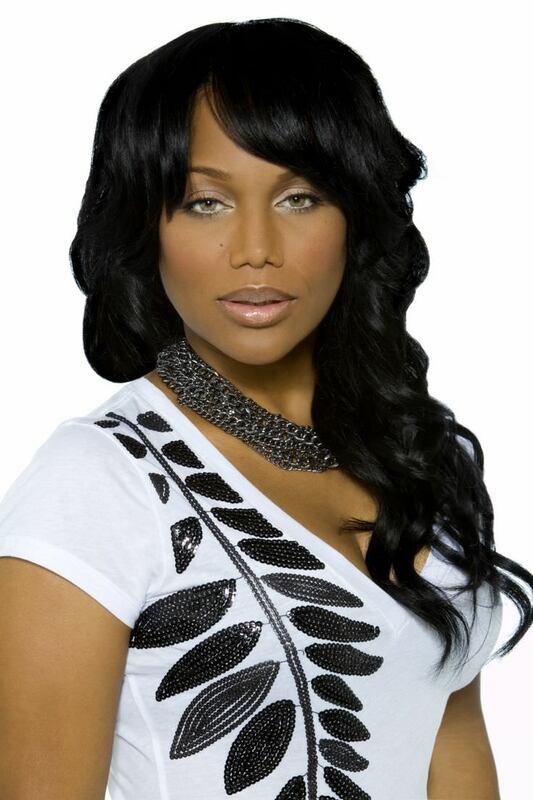 Her full name is Michel’le Denise Touissant. 2. Her biopic was in response to Dr. Dre’s story. 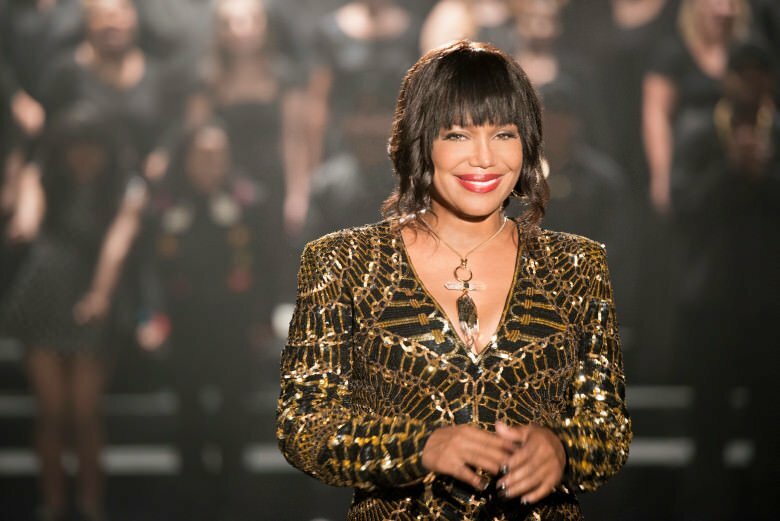 Michel’le’s biopic Surviving Compton: Dr. Dre, Suge & Michel’le aired on Lifetime as well. The biographical movie was done in response to an earlier biopic, Straight Outta Compton. Itwas the story of the rap group NWA. However, it did not capture her lifetime with singer Dr. Dre, or her story as the only woman voice and member of the group. Surviving Compton: Dr. Dre, Suge & Michel’le tells the story of the woman with the tiny speaking voice, her fame and infamous relationship with both Dr. Dre and Suge Knight. The R&B hit-makers character was played by Rhyon Nicole Brown. 3. 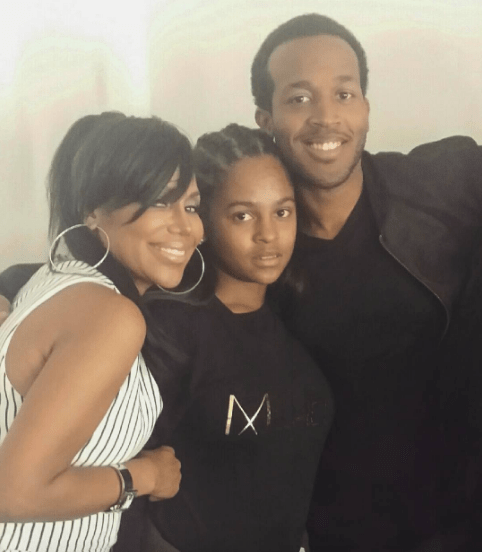 Michel’le has a son with Dr. Dre. The natural-born singer has a son with Dr. Dre named Marcel Young. You can see both stars in him, and he’s the perfect mix of both worlds. He’s rarely captured in the public’s eye, and seems to be slightly elusive. But, according the Michel’le’s interview with Wendy Williams, he’s very close to both of his parents. 4. She has a daughter with Suge Knight. Bailei Knight is the young, gorgeous daughter of Michel’le and Suge Knight. The 13-year-old beauty is also rarely seen in the press. Her parents have worked hard to shield her from paparazzi. However, she’s been stepping out in the public’s eye a bit lately, supporting her mom through her revamped career. You can also see both of her parents in her. Michel’le is still standing strong. Here she is with her daughter Balei (Suge Knight) and son Marcel (Dr. Dre). 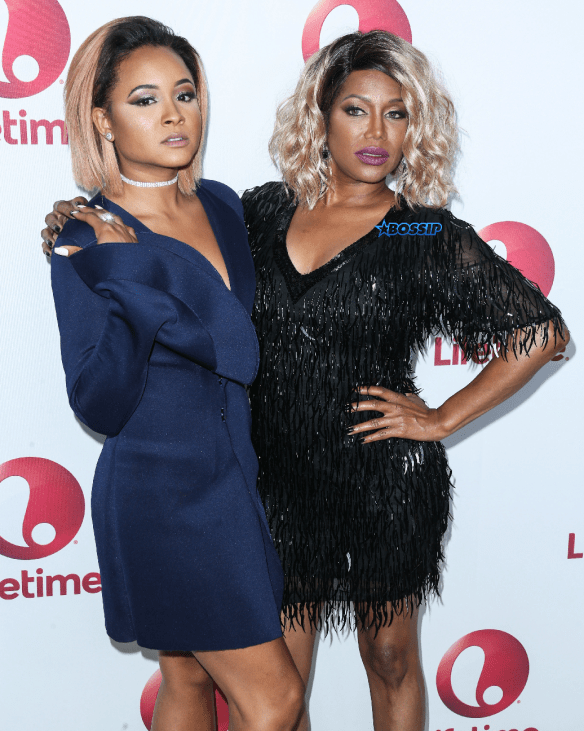 She bared all in her Michel’le Still Standing interview with Wendy Williams on Lifetime. She says she is now fully committed to her children, career and fans. 5. Michel’le is Still Standing… And, she looks AMAZING in Pearls! 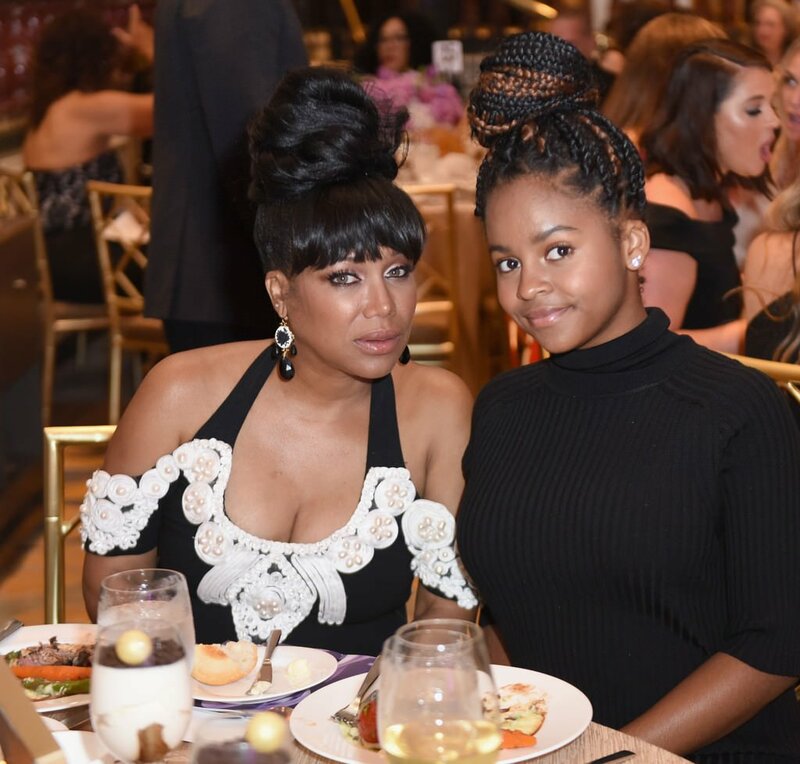 The Nicety singer attended the 2017 Gracie Awards with her daughter, Bailei, in Beverly Hills, CA. Now a celebrity mom, she was proud to grace this year’s red carpet with Bailei by her side. They both looked gorgeous in their black attire at the Beverly Wilshire Hotel. 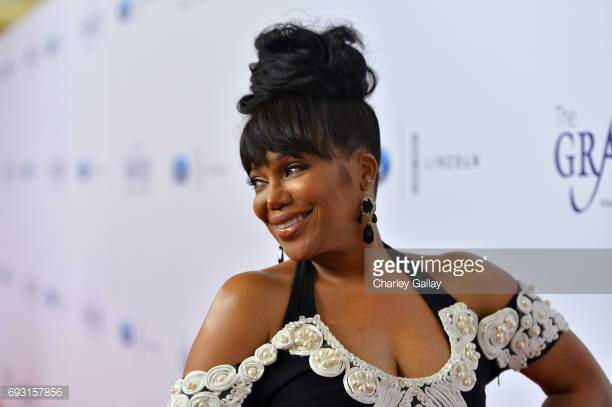 Michel’le was also proud to be a winner of the 2017 Gracies Gala award for the made for TV movie category. 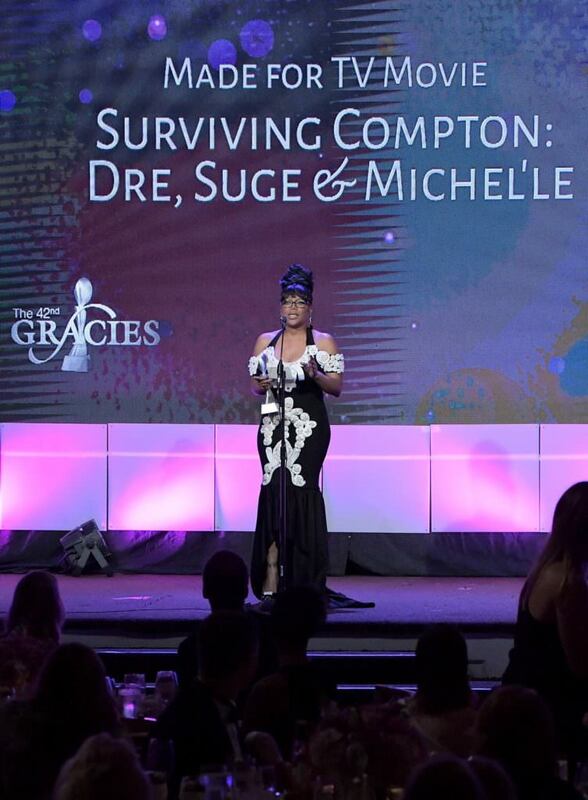 Accepting an award for Surviving Compton: Dre, Suge & Michel’le is proof that the soon-to-be megastar is definitely not standing still. 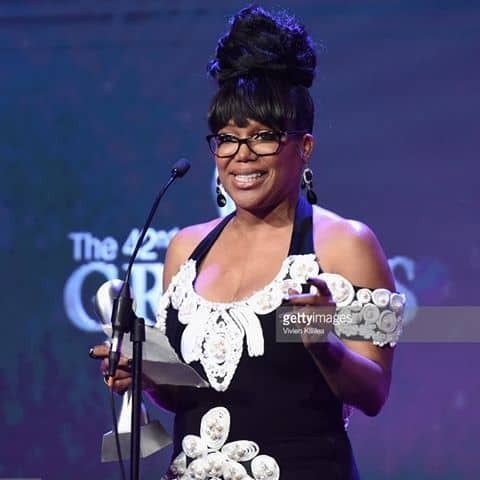 While there is no doubt that Michel’le looked stunning at the Gracie Awards, we think using a pearl set to complement her gown would have created a truly awe-inspiring look. 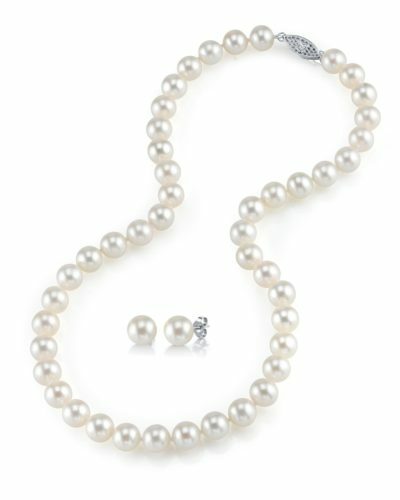 A set of freshwater pearl studs in combination with a freshwater pearl choker would exude a whole new level of class and elegance, as well as beautifully complement the pearl-embellished dress. Pearl sets are great for this very reason. They give you all the jewelry essentials you need and allow for maximum versatility when it comes to accessorizing your outfit. READ MORE: Celebrity Spotlight: Who Wore Pearls to the 2017 Emmy's? And, her fashion sense gives testimony to her ever-evolving life. She has created her own fashion sense, following no particular trend. Yet, everywhere she goes, she looks amazing. 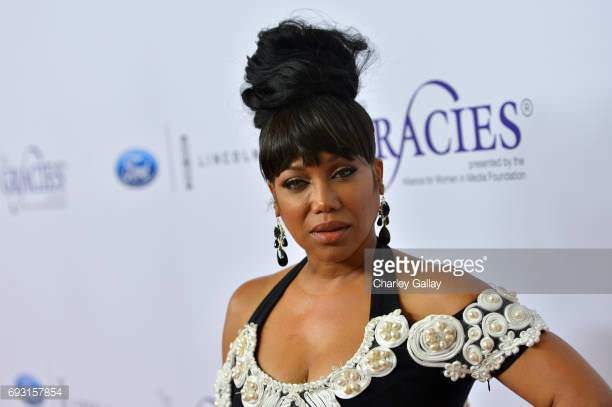 Here Michel’le is at the 2017 Gracie Awards wearing a black dress embellished with pearls. There are white pearls everywhere on this formal gown. 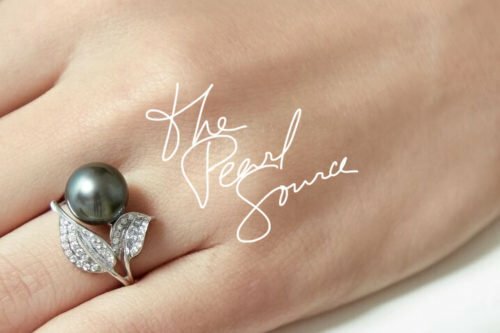 She’s even wearing what looks like black Tahitian pearl earrings. 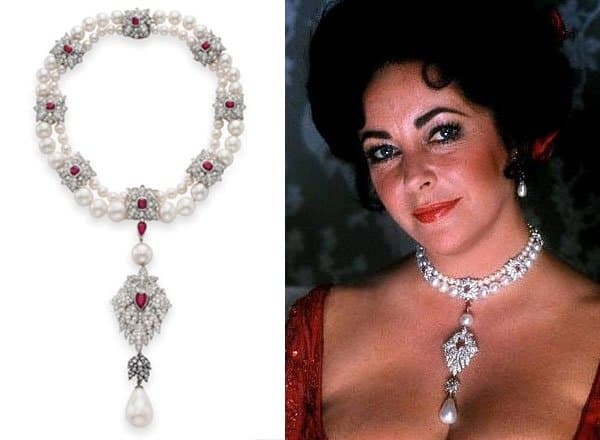 And, those earrings look good with that pearl dress! 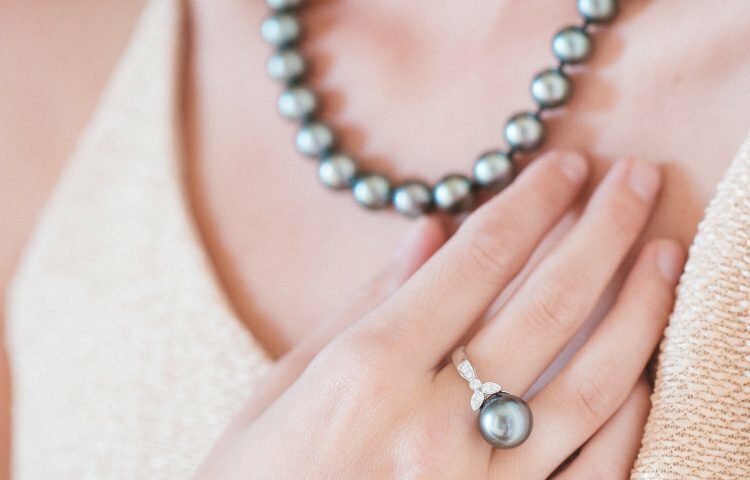 This millennial really loves her pearls.